Professionals that want to help you to keep your hardscapes looking awesome! We can take a damaged driveway due to oils and fluids from a leaky old car and even remove all of those stains as well. We have several different types of sealers that are available for your concrete or paver surface. There is no job that is too big or too small. We are happy to work on residential properties, large HOA concrete cleaning and sealing jobs as well as even the larger hotel properties here in the Las Vegas area. Let’s face it, the water here in Las Vegas is very hard and can be extremely damaging on concrete driveways, paver driveways, paver patios, and cool decks by the pool. Years of water running off onto those surfaces can cause severe discoloration and even create a build-up of minerals from the hard water. 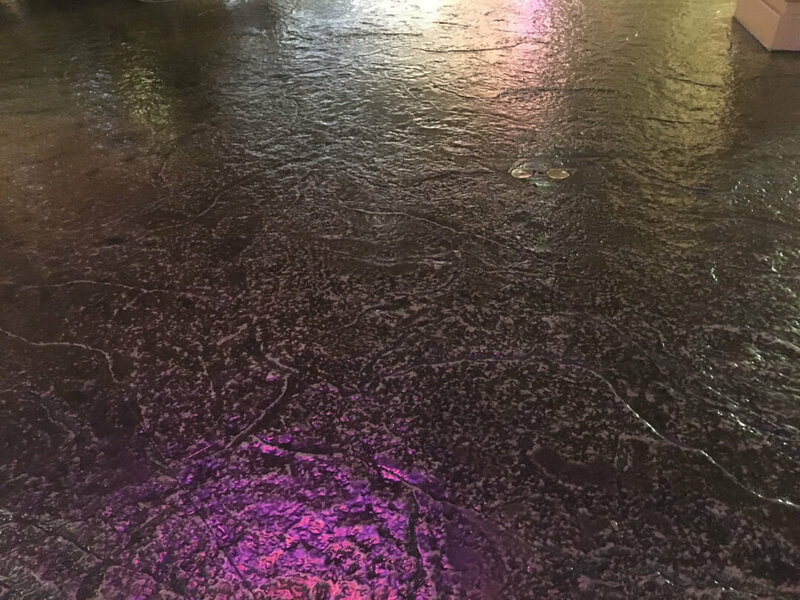 Las Vegas Concrete Sealing & Paver Sealing can remove all of the damage to any concrete, stamped concrete or paver surfaces in a timely matter. Once the dirt and build up have been removed, we are able to provide you with a sealer of your choice. We have everything from matte sealers all the way to the wet look sealers for all of your concrete and paver areas. We service the entire Southern Nevada area including Las Vegas, North Las Vegas, Henderson and Boulder City. So spruce up your area today as we are the experts in the concrete and paver cleaning and sealing business. We are always happy to come to provide you with a free estimate and give you an idea of what would work best to achieve your goals. Give us a call today and let’s start to get your property back into tip-top shape.